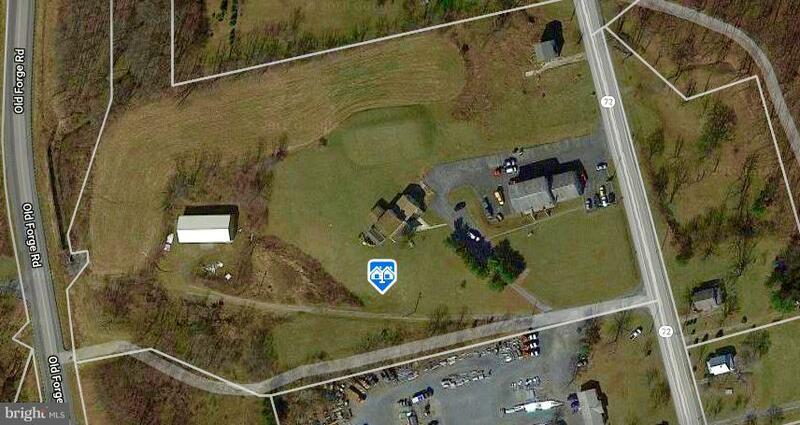 Prime Commercial/Industrial location with dual frontage on Rt. 72 and Old Forge Rd. 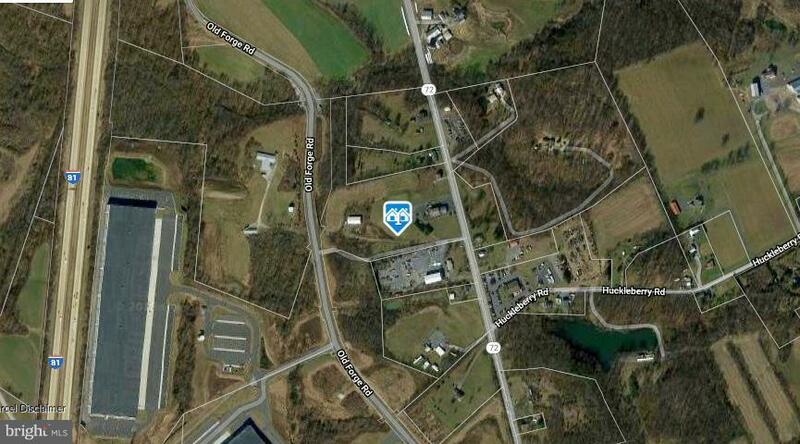 Property is part of the 7881 Logistics Industrial Park and right off the I-81 and I-78 interchanges. 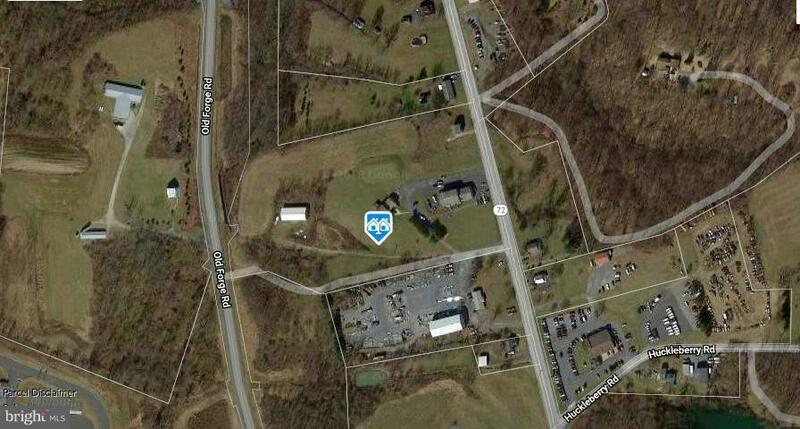 11.04 acres made up from 3 separate parcels 2 zoned Industrial and 1(.99 AC) zoned commercial. There is public water and public sewer on the property as well as its own fire hydrant. Property also features a home and auto service business w 5 apartments. 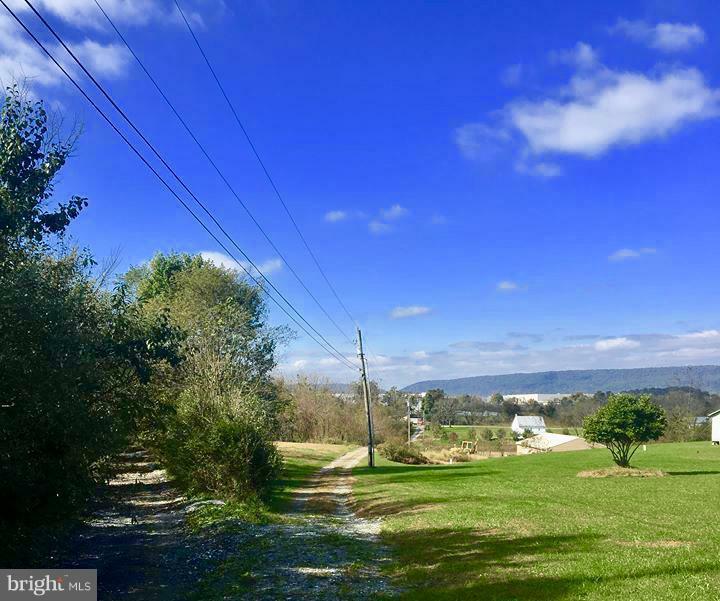 Perfect land and location for a Corporation looking to build or for a businessman/entrepreneur looking to have an at-home business.